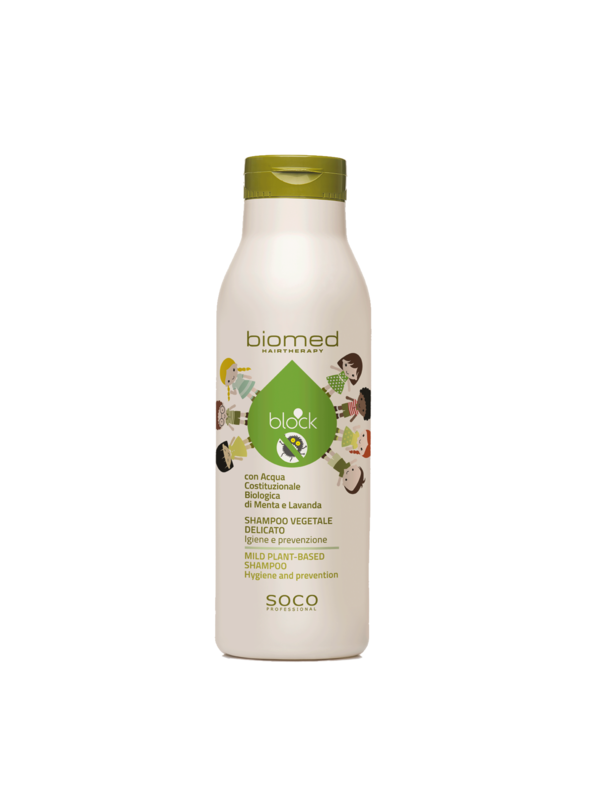 This delicate cleansing product helps creating and maintaining the scalp condition unfavorable to lice setting. 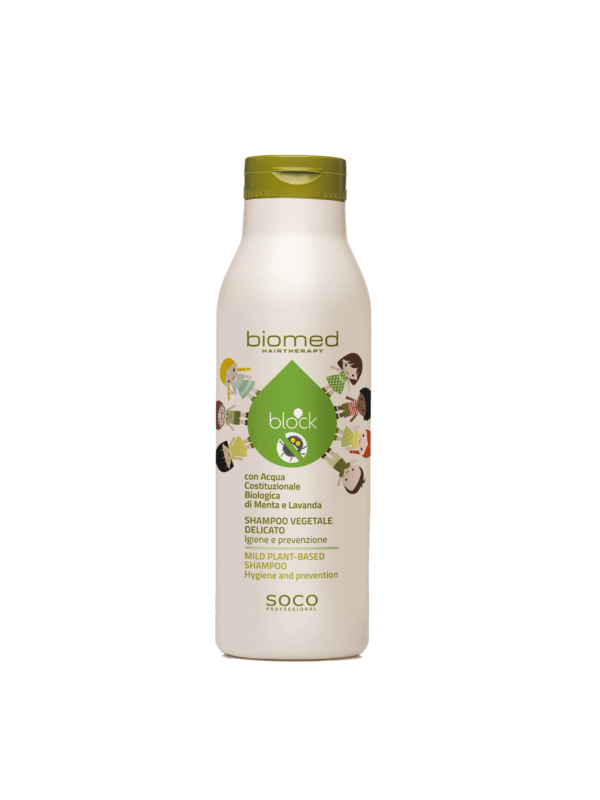 Action: Thanks to its contents of delicate surfactants, organic Mint & Lavender plant cell Water , pure Essential Oil of Tea Tree , Lavender, Rosemary, Ylang Ylang, White Thyme, it performs a localized sanitizing as well as soothing and normalizing action onto the scalp . 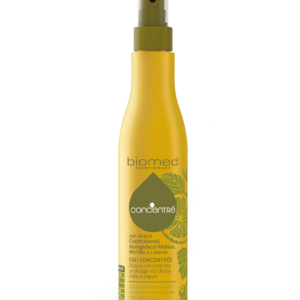 Its delicate formulation allows frequent use. 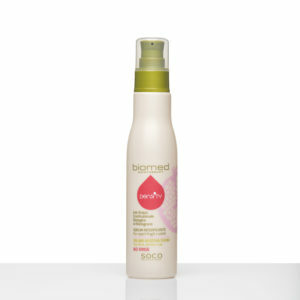 Combined with the specific Active Spray, it performs complete prevention . 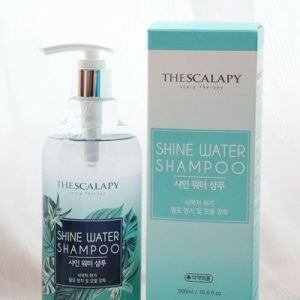 Distribute the shampoo evenly onto wet scalp and hair. Emulsify. Let it set 1 minute and rinse thoroughly. Repeat only if necessary.